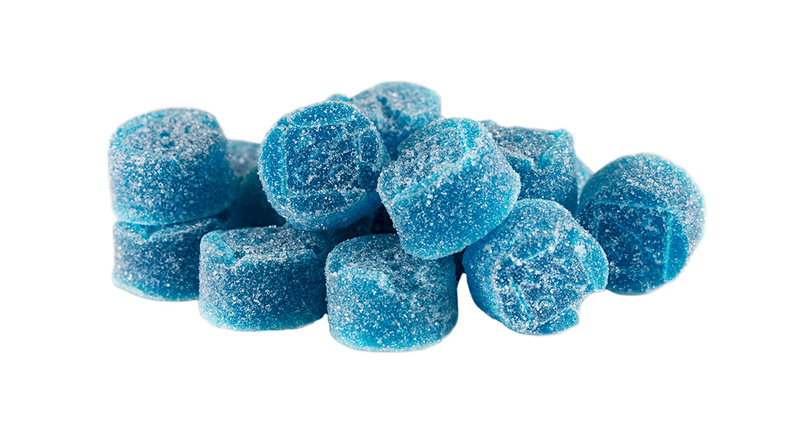 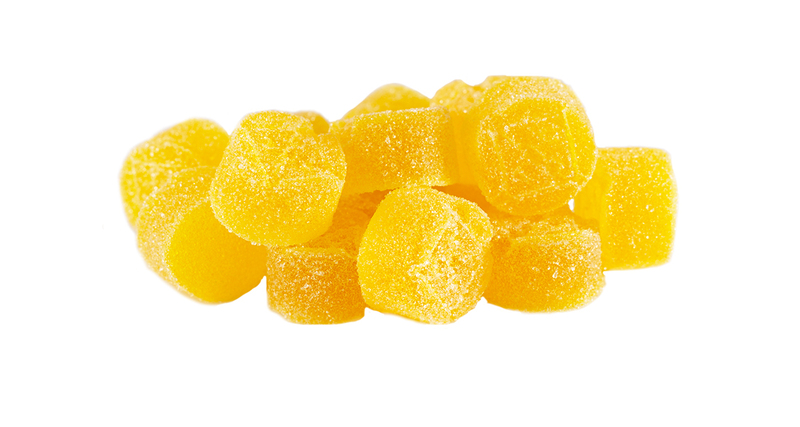 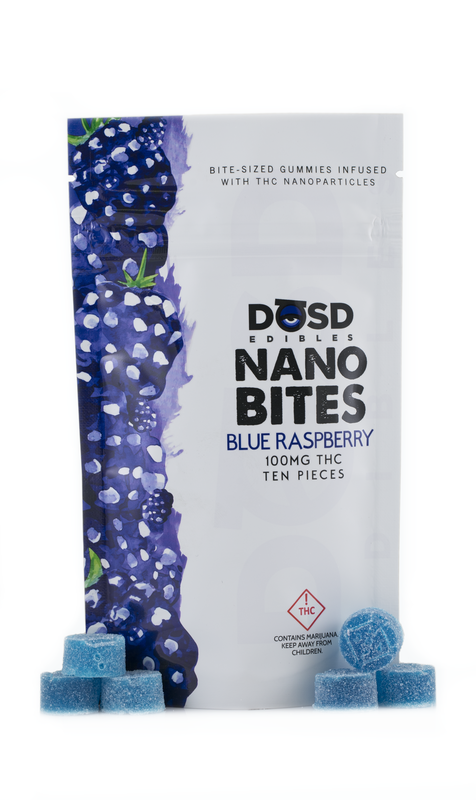 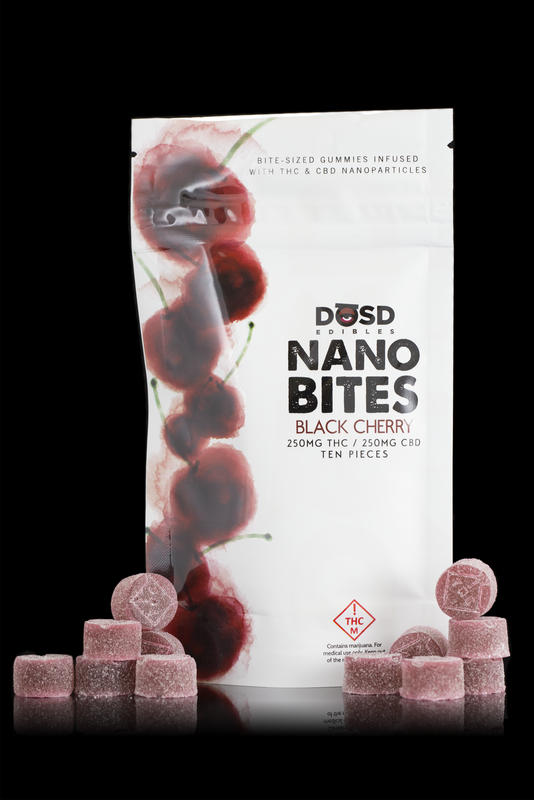 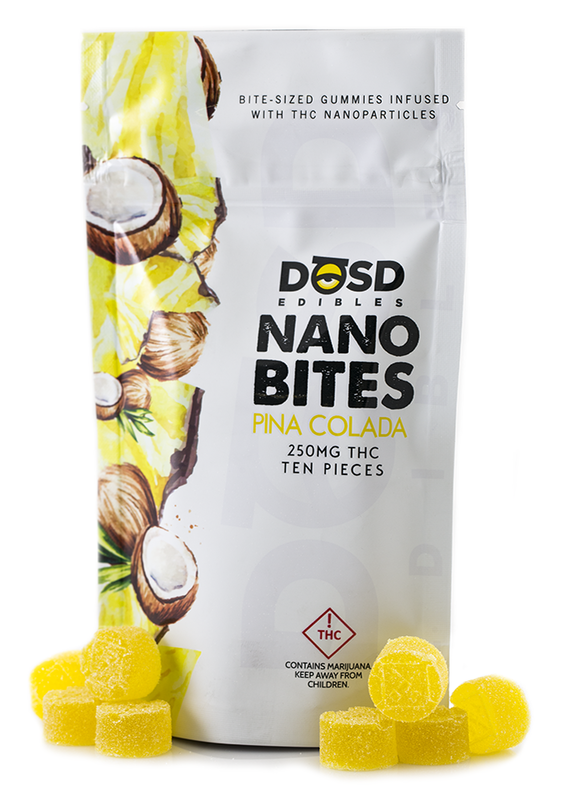 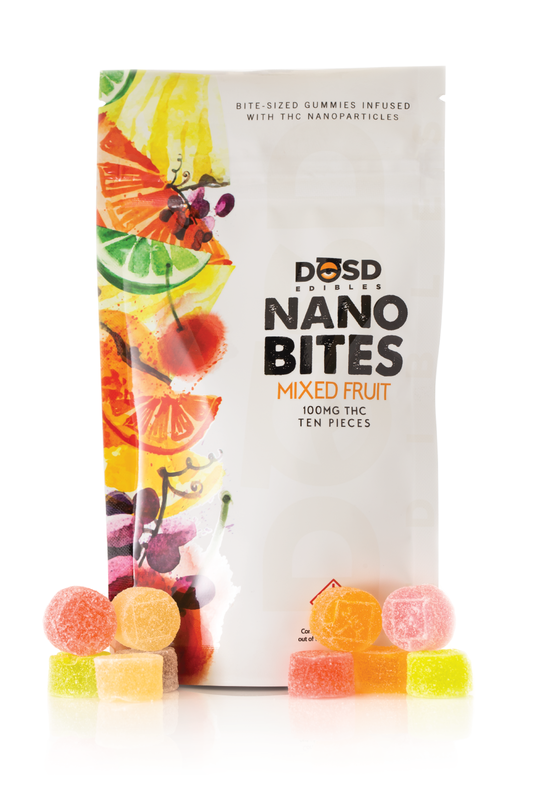  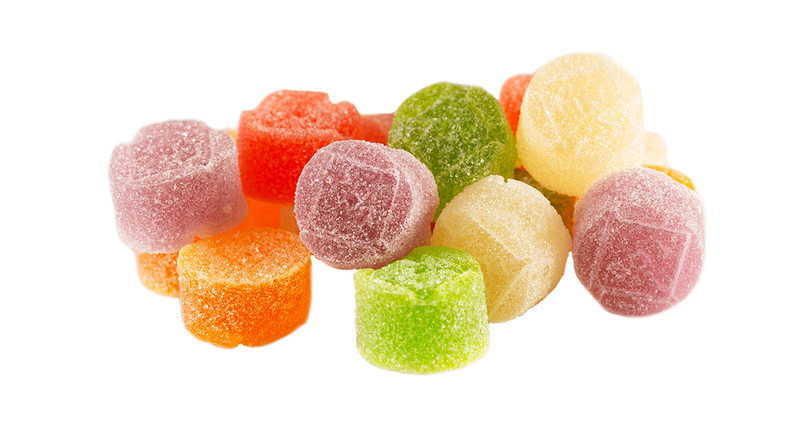 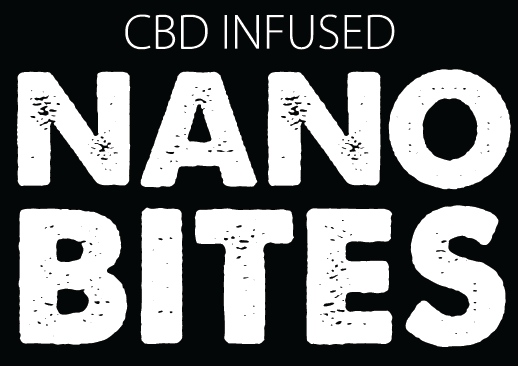 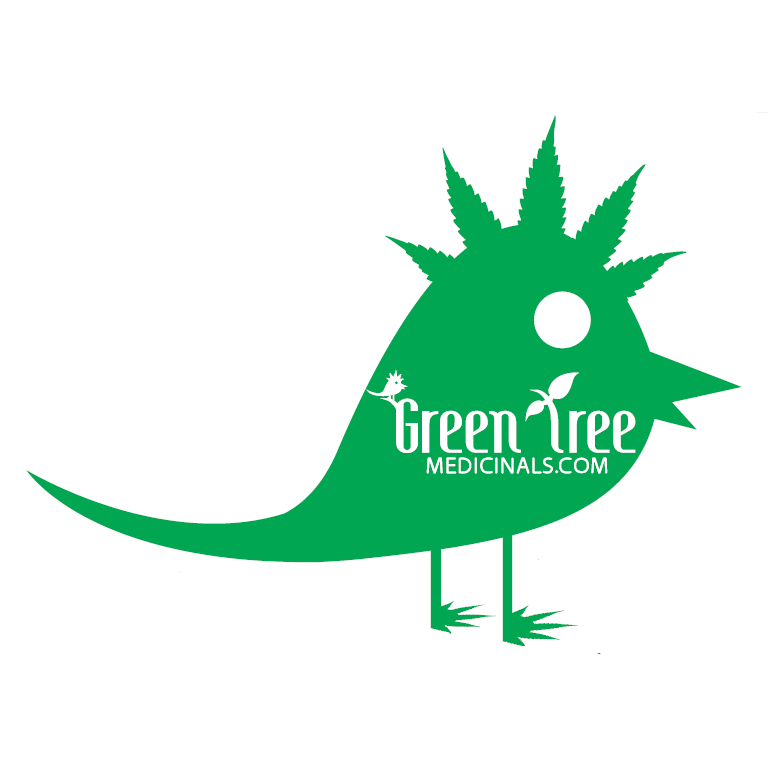 Our NANO BITES provide more efficient absorption & a faster onset compared to traditional edibles. 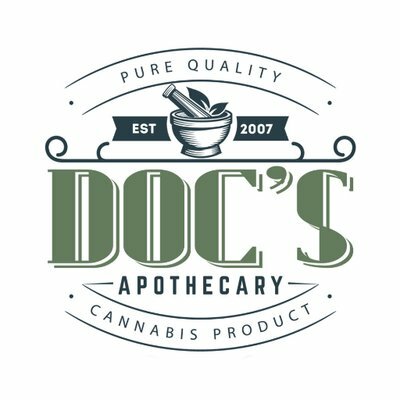 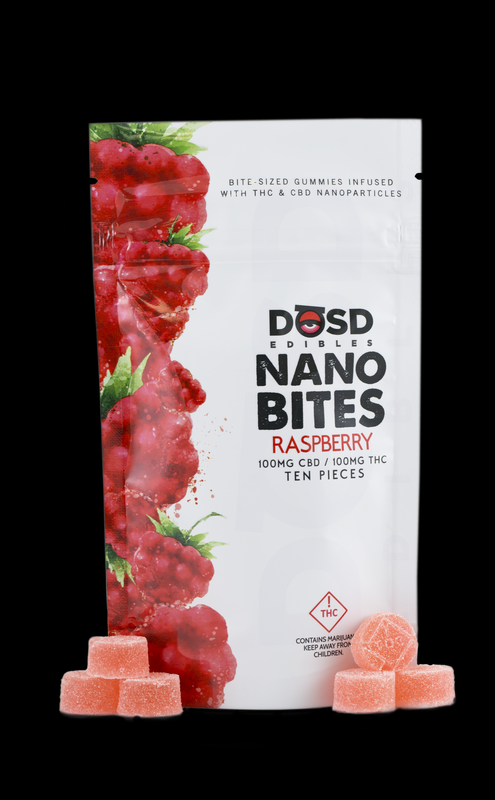 Made from our extensively refined distillate, NANO BITES contain cannabinoid nanoparticles which are utilized by the body much more efficiently than unrefined oils. 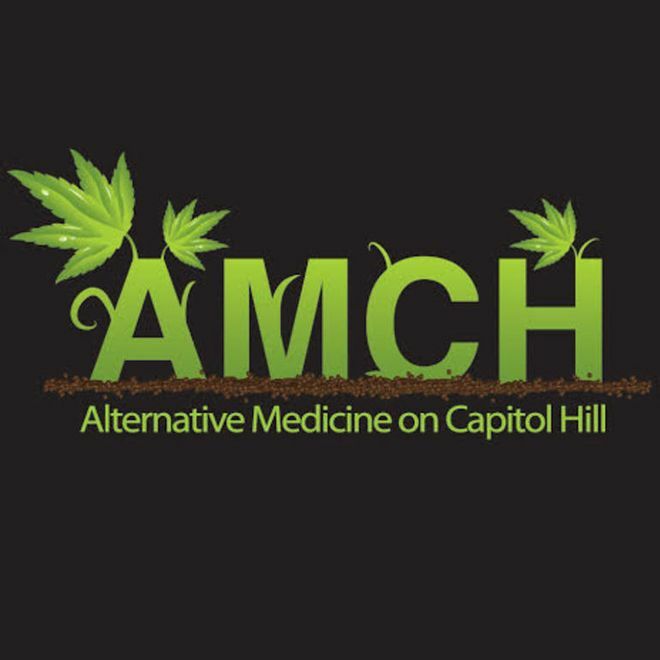 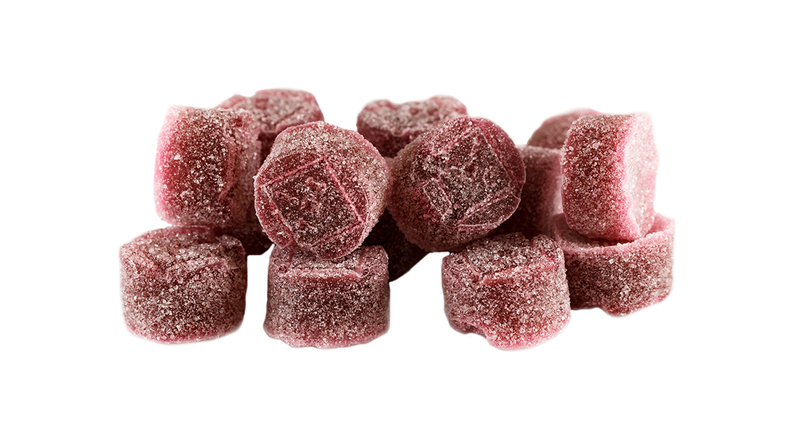 Get more out of your dose . 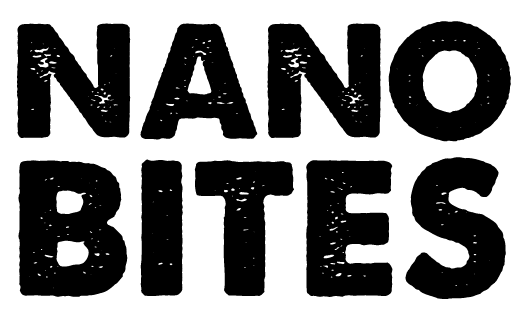 . . with far less waiting. 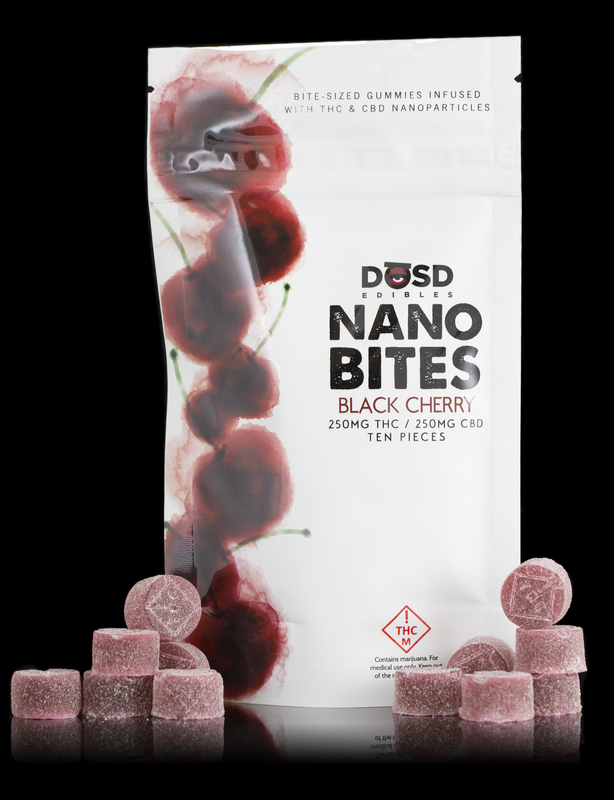 With equal parts of both THC & CBD nanoparticles in every piece, the Black Cherry 1:1 NANO BITES are perfect for those looking to experience the synergistic effects of multiple cannabinoids. 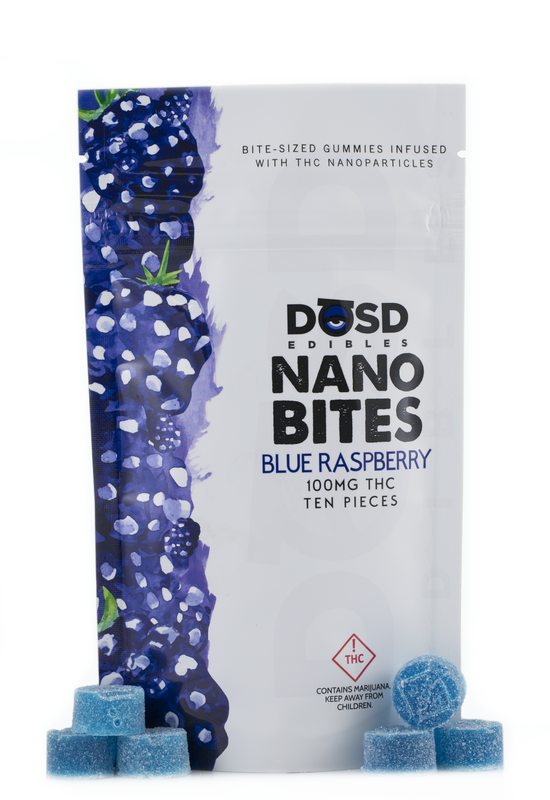 Mix that with a quicker onset & the famous “store bought” consistency and you’ll find yourself enjoying one heck of a gummy. 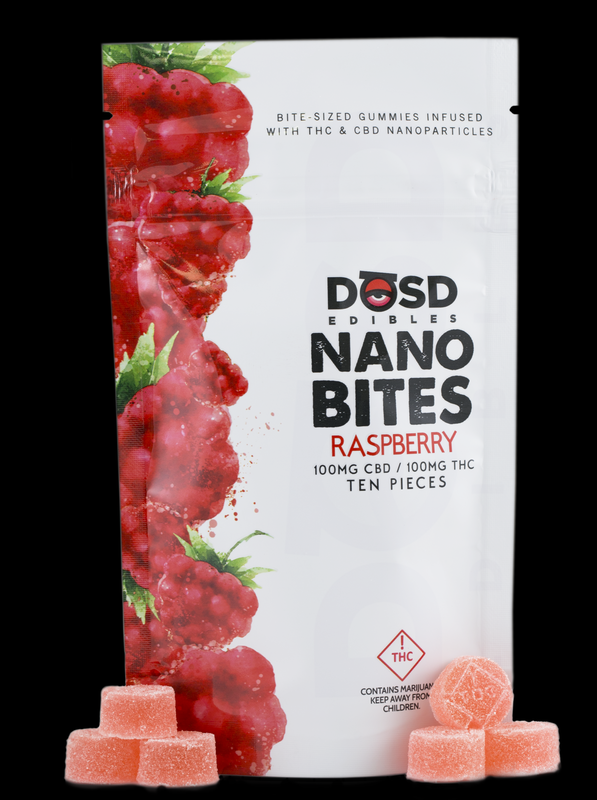 With equal parts of both THC & CBD nanoparticles in every piece, the Raspberry 1:1 NANO BITES are perfect for those looking to experience the synergistic effects of multiple cannabinoids. 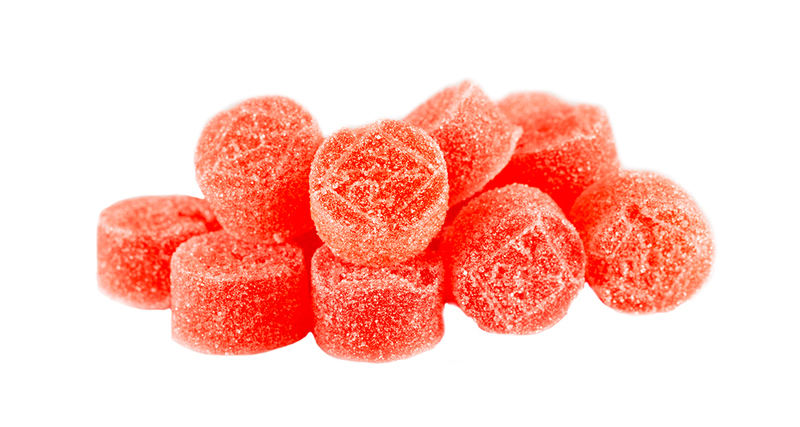 Mix that with a quicker onset & the famous “store bought” consistency and you’ll find yourself enjoying one heck of a gummy.